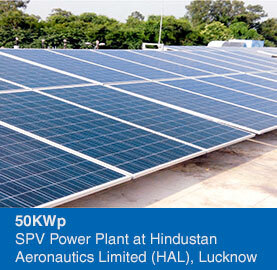 India is destined to be the global hub for Solar PV power industry. 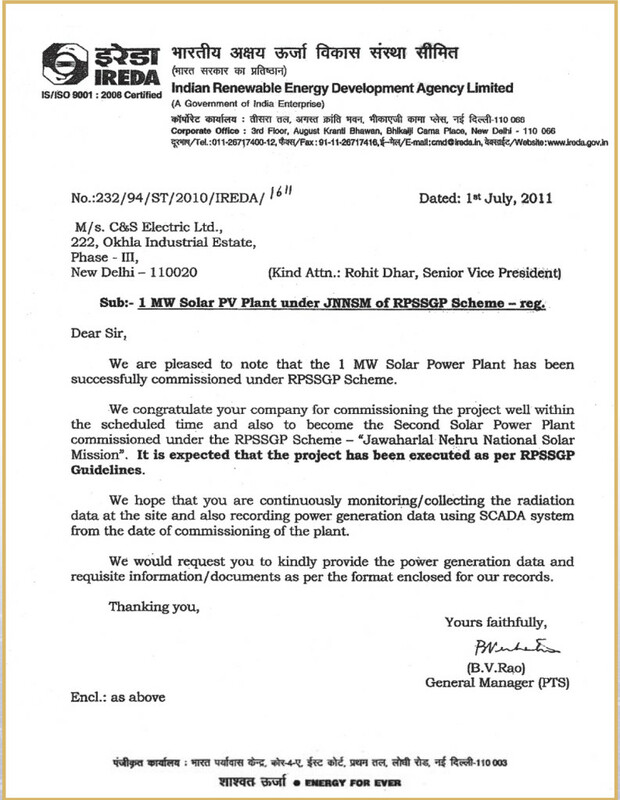 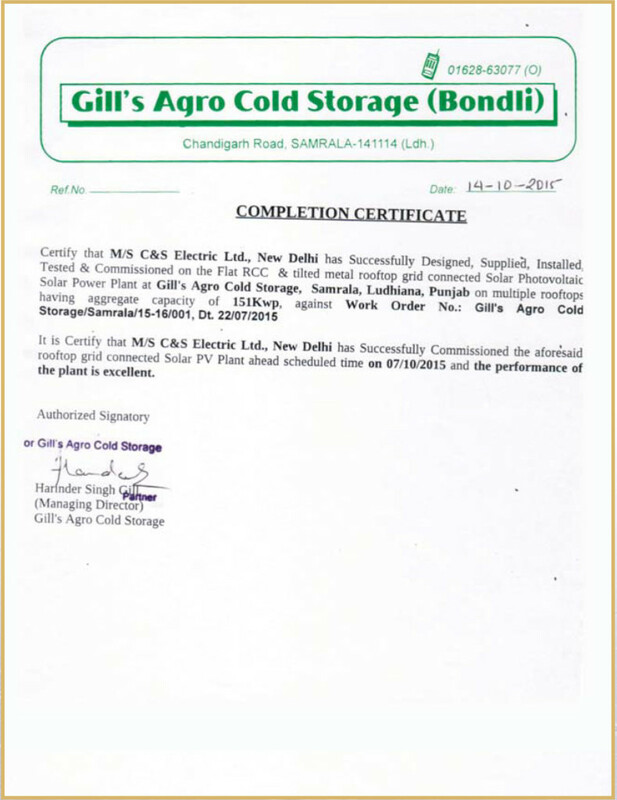 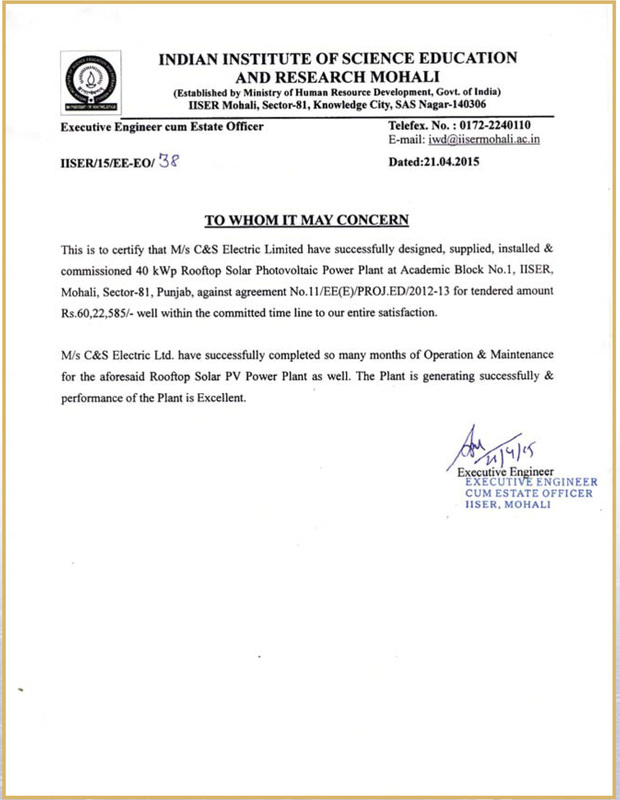 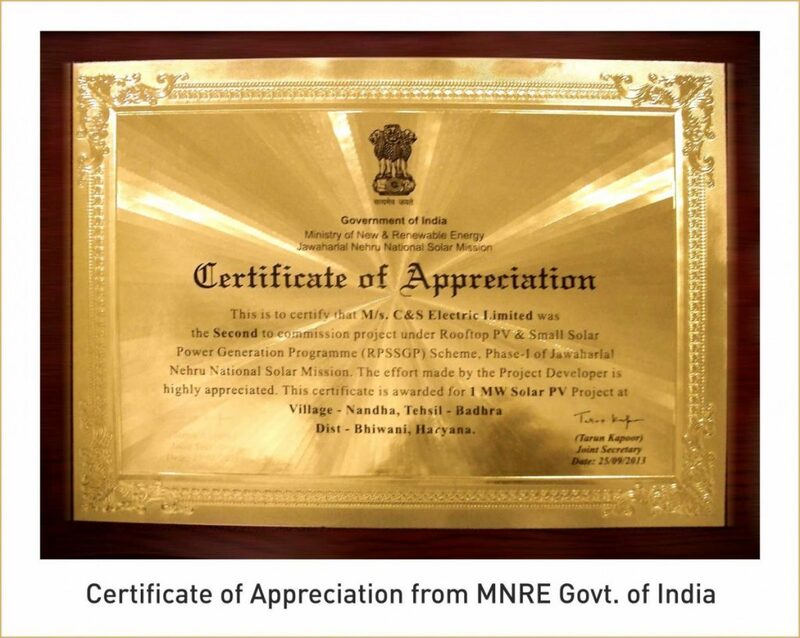 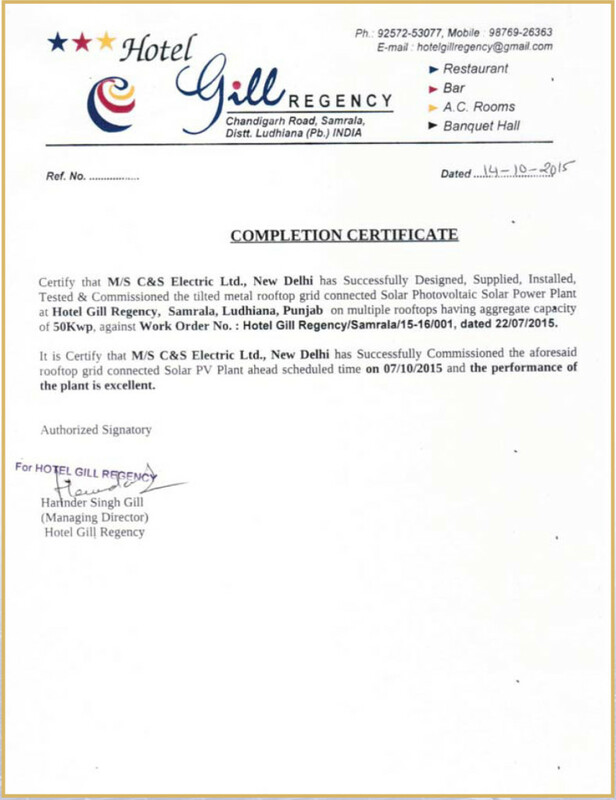 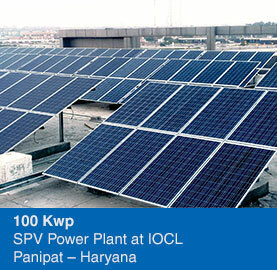 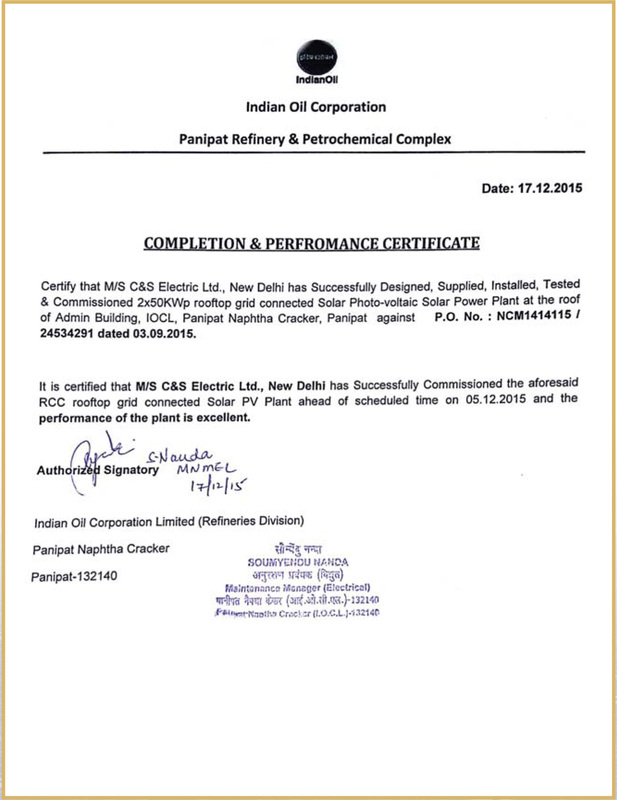 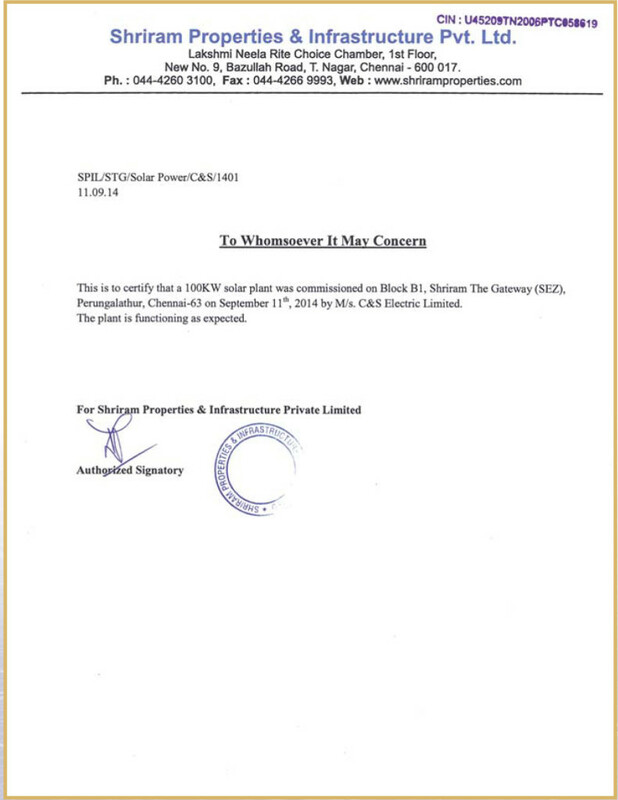 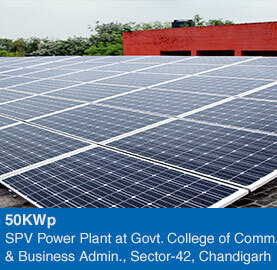 It is endowed with a high level of Solar insolation of the order of 2000 kWh/kWp. 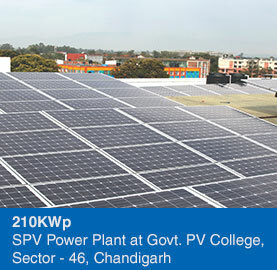 The Government Of India is prioritizing Solar PV Power in a big way and has set an ambitious target of 100 GW for the Solar PV Power Capacity in India till the year 2022. 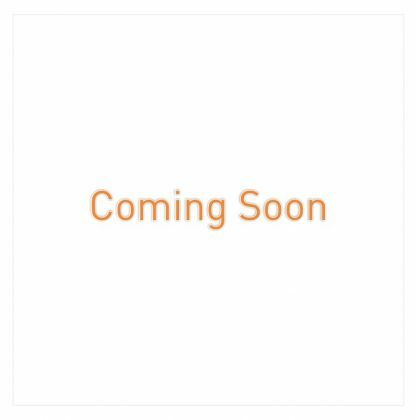 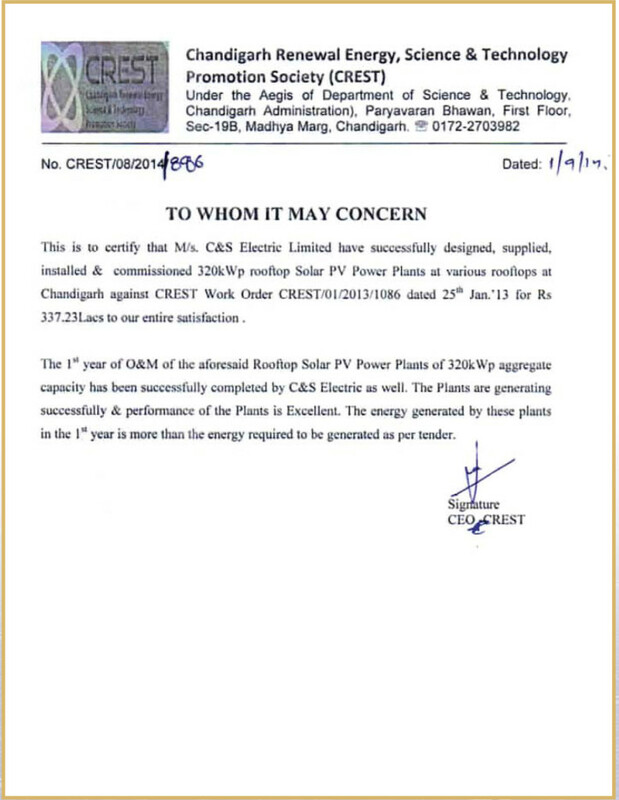 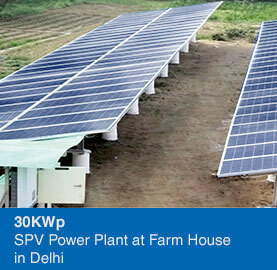 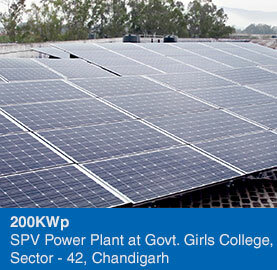 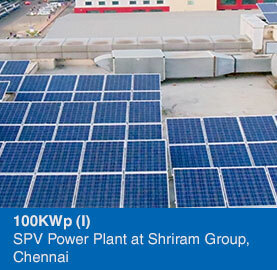 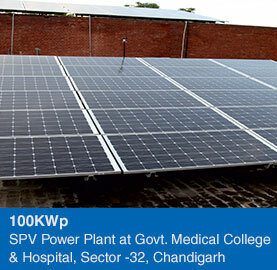 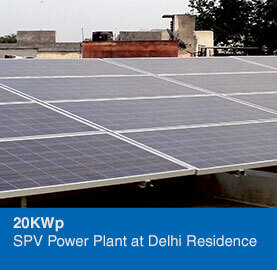 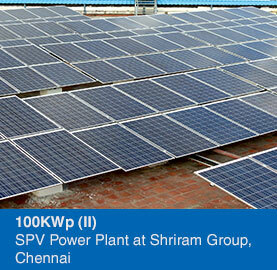 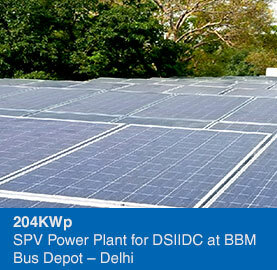 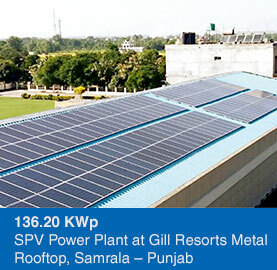 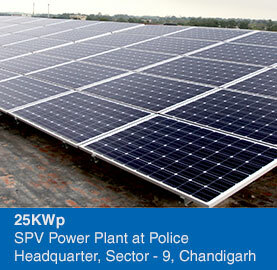 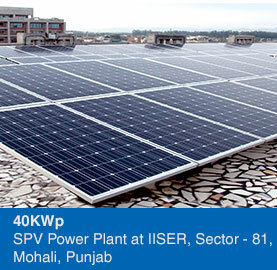 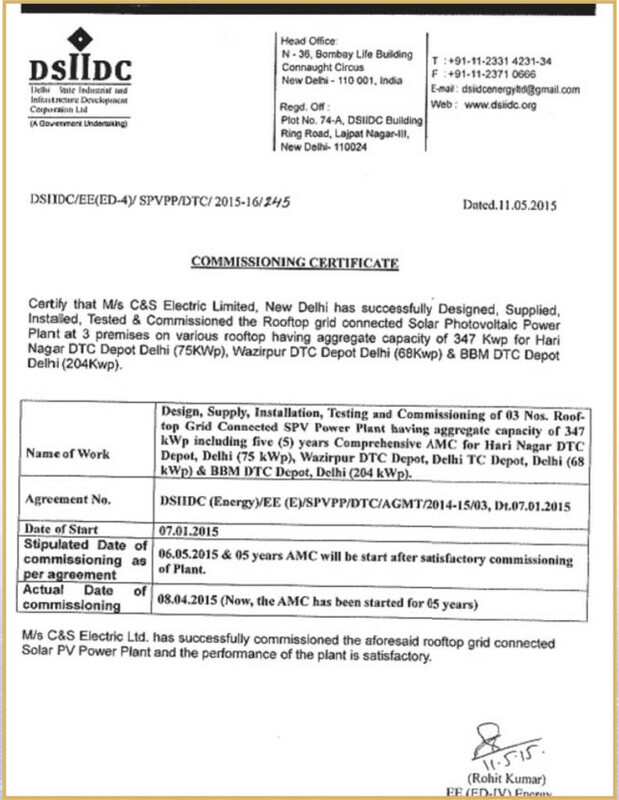 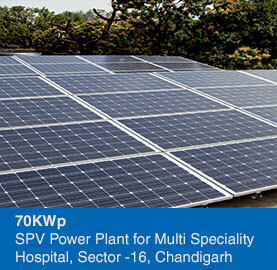 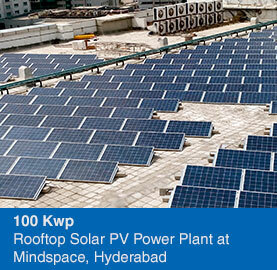 Of this 40 GW has to be contributed by rooftop solar PV Power. 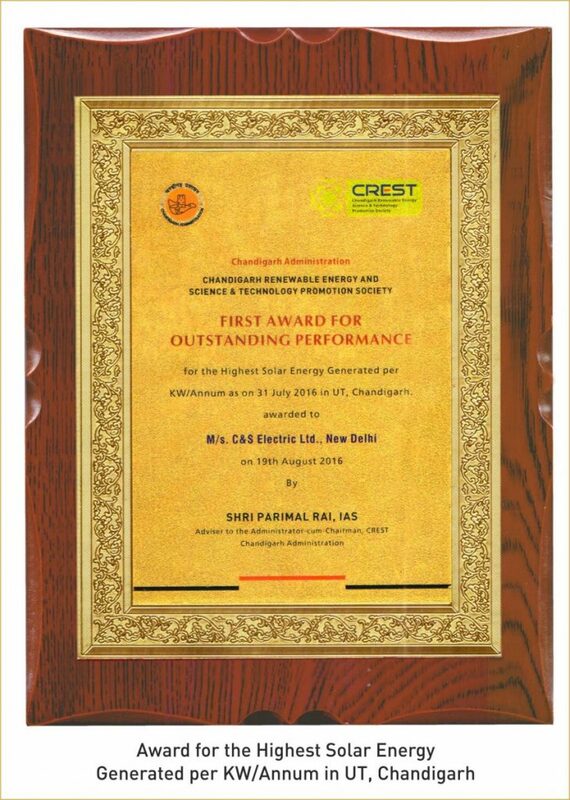 C&S Electric enjoys the legacy of 50 years in providing engineering products & solutions in power generation, distribution, control, protection & final consumption. 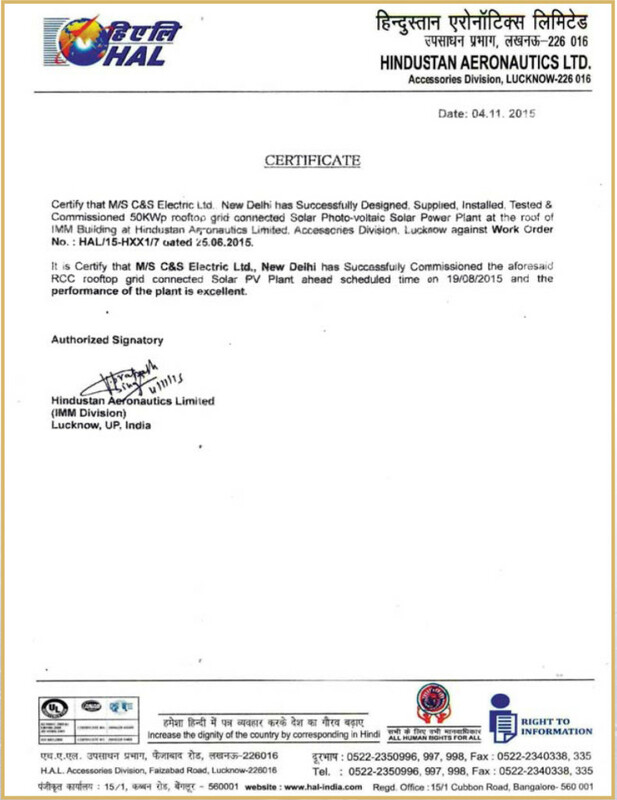 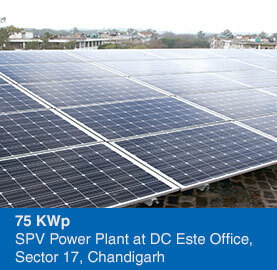 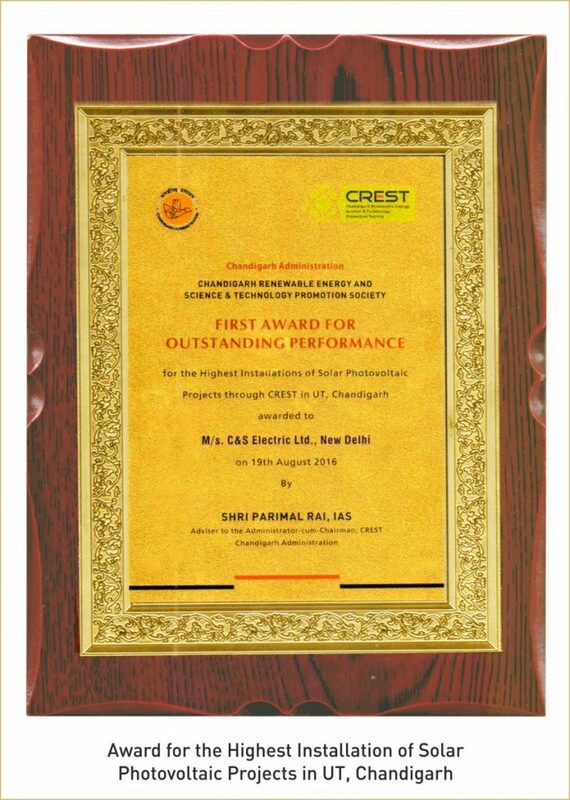 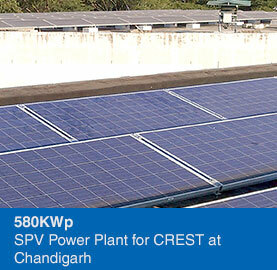 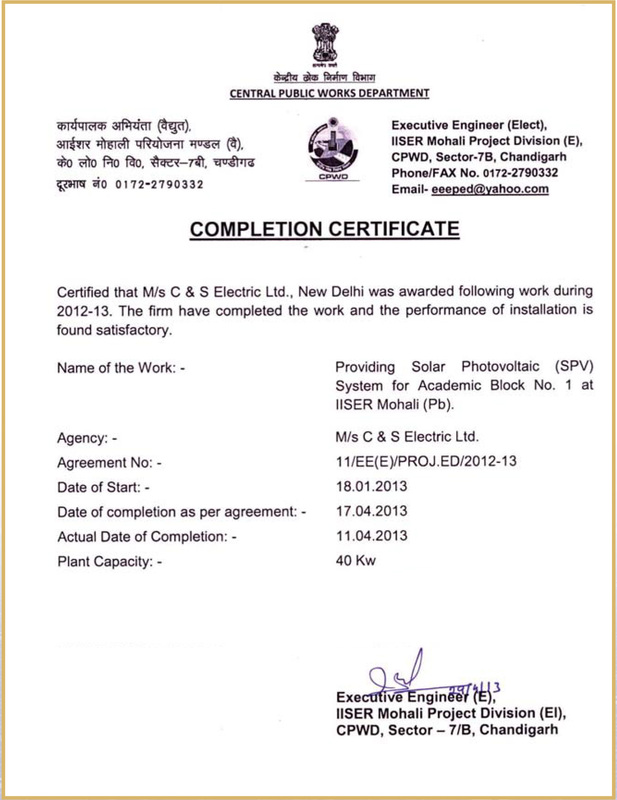 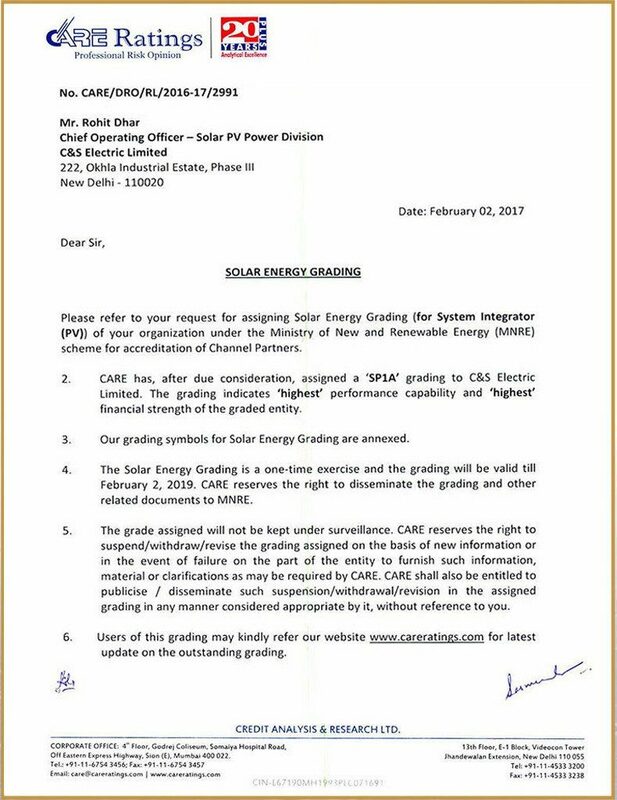 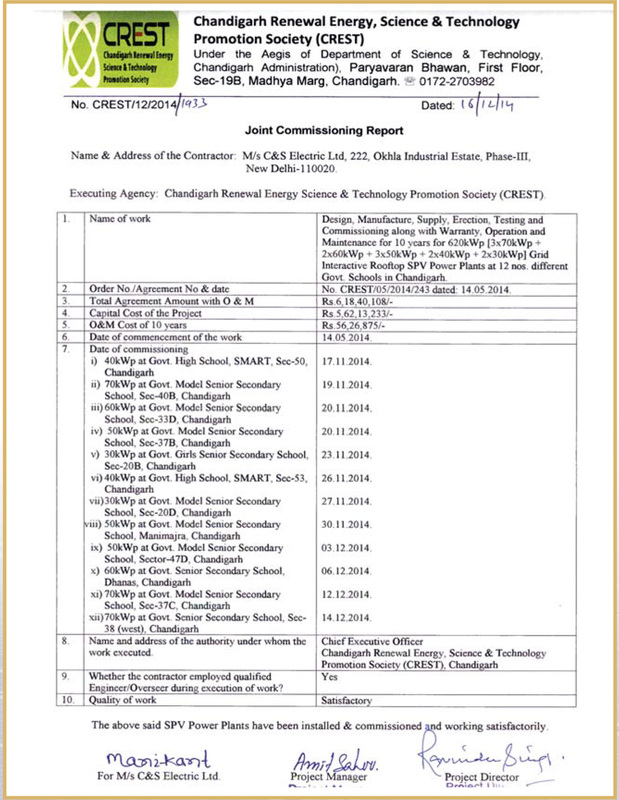 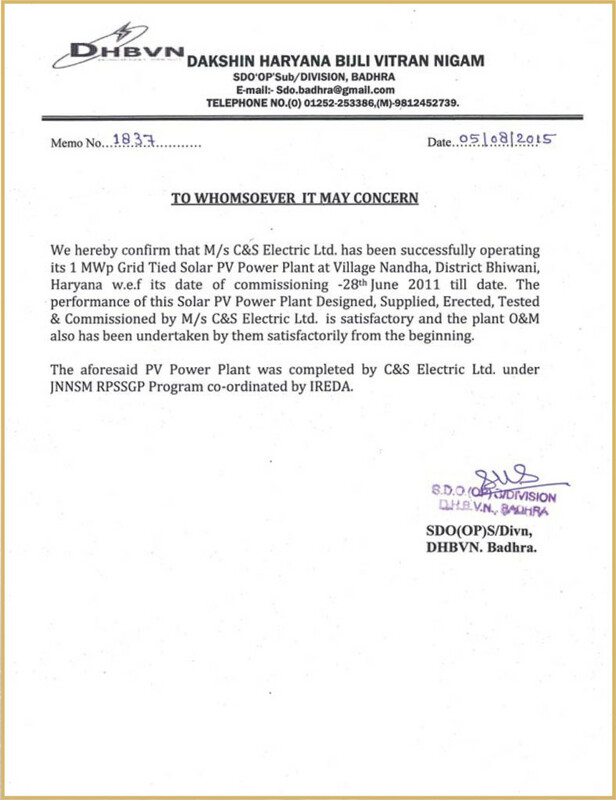 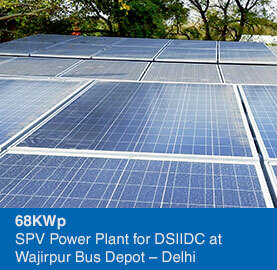 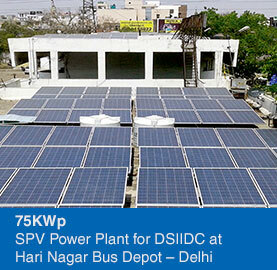 C&S Electric solar PV power division is at the forefront of the Solar PV revolution underway in India.